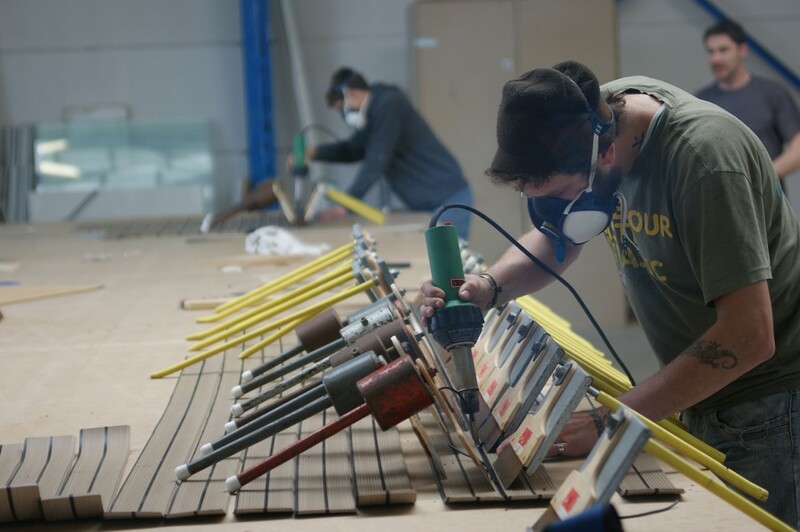 Founded and managed by Rémi Campan, Bonaventura Yachting is based since 2011 near La Rochelle, the cradle of sailing, where its assembly workshop is dedicated to the manufacture of Flexiteek synthetic panels. 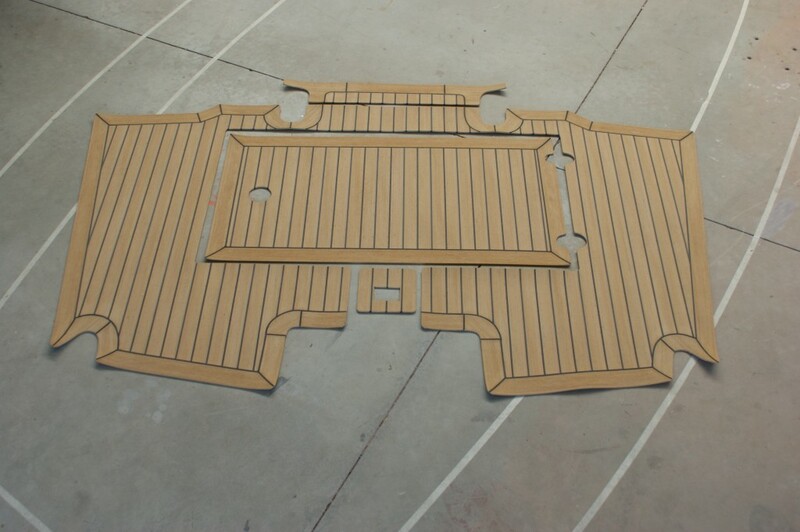 It also markets complementary products, Isiteek (for do-it-yourself boat owners, mainly for the making of small synthetic teak panels. Developed by Flexiteek International), and Marine Tuft, a marine tuft carpet made in Australia. Rémi Campan is passionate about the yachting world since 1990 . Graduate of l’École Maritime du Havre, he was trained to prepare race boats, sailed for 15 years as skipper for transatlantic conveying and as charter captain on boats of all sizes. He discovered synthetic teak, an innovative option to wood, in North America in 2006. Detecting a product of the future, he decided to create Bonaventura Yachting in Montreal. For 5 years Rémi gained solid experience in both manufacturing and installing synthetic teak decking, selling at first Flexiteeks competing brands. Rémi left Montreal in august 2011 to move back to France. He signed with Flexiteek International AB (Sweden) an importation and distribution contract and created Bonaventura Yachting – Flexiteek Atlantique in France. The company started off in a 350m2 assembly workshop in Perigny near La Rochelle. 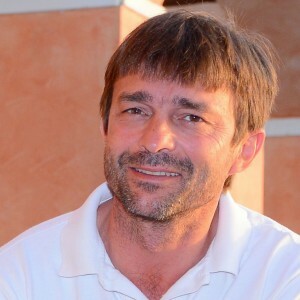 In september 2012, Rémi partnered with a longtime family friend and former CEO of the american branch of a french industrial group, François Bouan, whose skills helped speed up the development of BONAVENTURA YACHTING SAS. His wife Christel also joined the company in 2013 with her administrative, financial and marketing expertise. In august 2015, after 4 years of sustained growth, and in order to deal with expanding consumer demand, the company moved in to 500m2 premises in Dompierre-sur-mer. With over 20 years experience in the boating industry, Remi Campan is your preferred representative to discuss your needs and define your project. 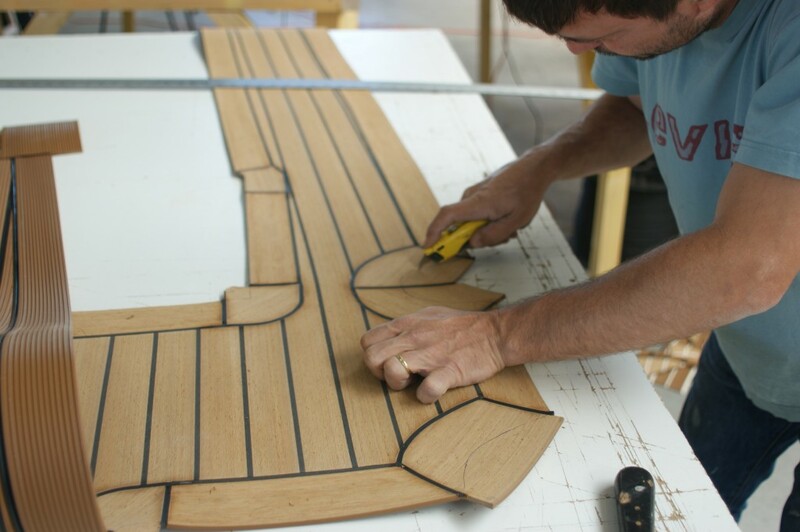 He is surrounded by an experienced team with skills in woodworking and sailing, and trained internally to the techniques of synthetic teak manufacturing. The Flexiteek panels are manufactured in our workshop to your requirements. 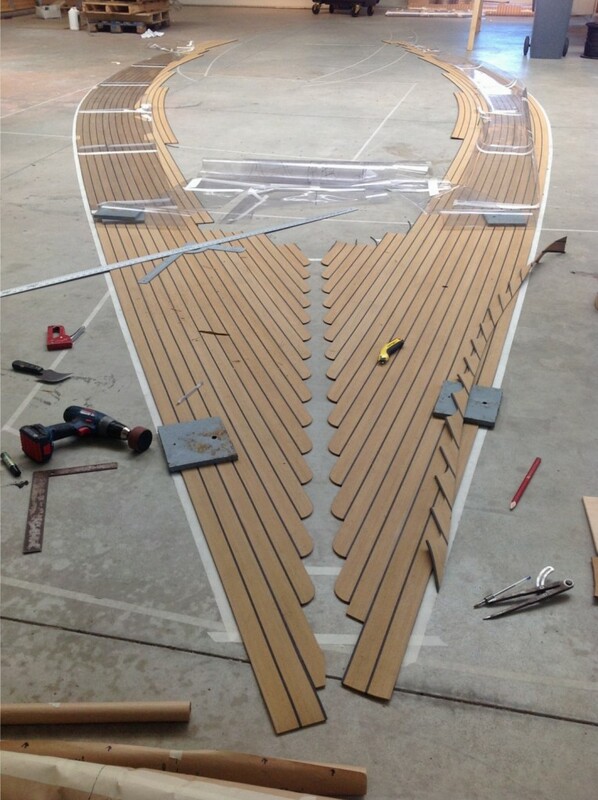 The workshop has all the space and special tools needed to manufacture the synthetic decking. Each manufacture is unique and relies on a 1:1 accurate template. Each pannel is assembled upside down, plank by plank, using a professional welding system, ensuring a long lasting waterproof surface. The panels are made as a single unit allowing the precise alignment of all the parts. If needed, the margin boards are cut off and then welded. All the different production, cutting and finishing stages are done manually. This thorough preparation of the panels in the workshop ensures minimal downtime during the installation. Made as a single piece. BONAVENTURA YACHTING, official FLEXITEEK distributor, has earned the trust of many sailing industry professionals and boat owners. Tell us about your project and COME TO MEET US AT ONE OF THE BIG YACHTING EVENTS: Salon du Grand Pavois de La Rochelle, Salon Nautique International de Paris and Salon International du Multicoques à La Grande Motte, where we exhibit Flexiteek each year.